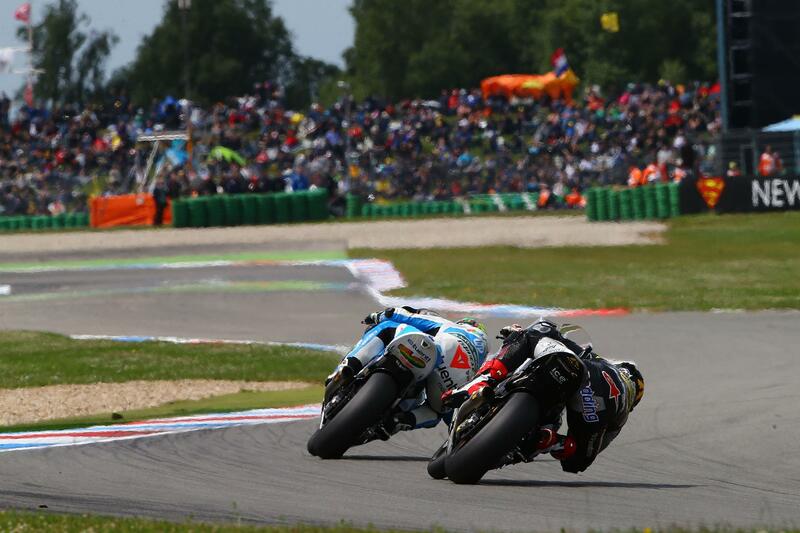 ﻿ Scott Redding vs Pol Espargaro in MotoGP next year: who stands the better chance of winning? With a Yamaha deal signed and delivered for Pol Espargaro, and a MotoGP deal almost certain for Scott Redding, the two front runners in Moto2 are lined up to continue their battle next year on the big bikes. But who's going to come out on top?